Your stock is sourced by us from new to an agreed specification and this is used as the basis of your tailor made laundering programme. The service includes stock maintenance, replacement when necessary, collection and delivery. You by-pass the need to make an initial capital outlay for linen and the service is fully costed in advance for the term of the contract. All this adds up to the fact that you have the control and we have the responsibility. Many customers prefer our dedicated linen rental option, because in certain circumstances it provides a very efficient alternative. 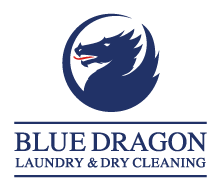 When it comes to providing a quality service, first impressions do count, and with over 40 years of experience in providing laundry and dry cleaning services to the Hotel, Restaurant and Hospitality sector. Rest assured we have the knowledge and skills to supply a dedicated linen rental service, that will be tailored to your needs. 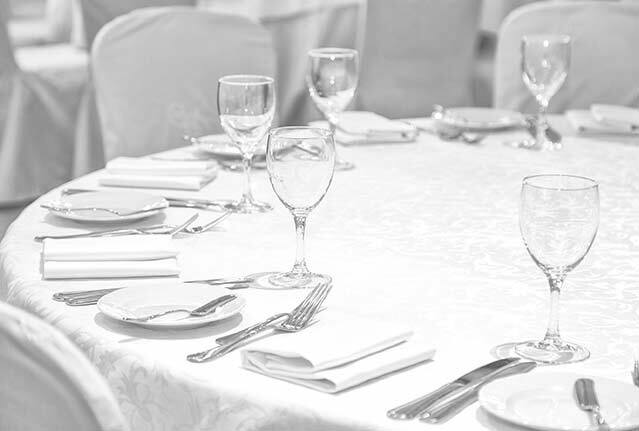 Over the years we have developed our services in anticipation of yours, and we can source and supply high quality linen at competitive prices for all your requirements. We will even provide collection and delivery times to fit in with your busy schedules. Blue Dragon has been servicing the hospital and healthcare market for more than 25 years, and currently handle the demanding needs of many busy private hospitals and clinics in London and the surrounding areas. Dedicated linen rental service is available, and often includes both bedlinen and medical workwear. 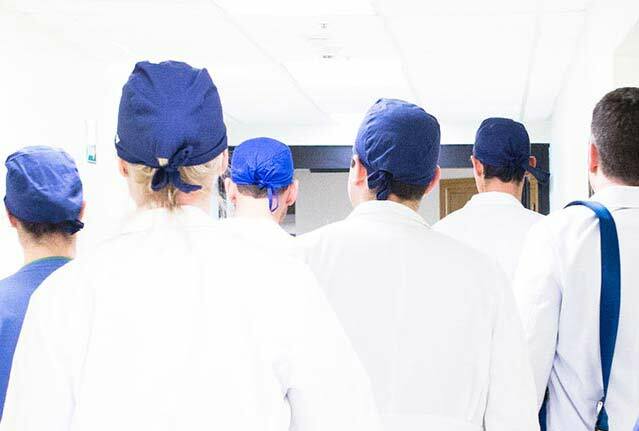 Blue Dragon understands the needs of the private medical industry, we are brimming with experience and pride ourselves on the close working relationships we develop with our clients.